That business plan grew into Chinook Winery – beginning in borrowed spaces, the winery ultimately found its way to its present location in Prosser in 1990. During those early years, concord grapes dramatically outnumbered vinifera in the state and there were just three wineries in Prosser during that time. Today, there are 22 producers in Prosser, more than 90 wineries in the Yakima Valley and one-third of the state’s wine grapes are grown in the Yakima Valley American Viticulture Area (AVA). As a winemaker, Kay is best known for her Cabernet Franc – a grape used more frequently in blends than as a standalone variety. Chinook Wine’s Cabernet Franc is often touted by the region’s wine trade to be one of the most varietally correct wines produced in Washington. The grape was first planted in Washington State and cultivated in experimental blocks by Washington State University in the Yakima Valley during the 1970s. Cabernet Franc was first planted commercially in 1985 by Yakima Valley pioneer Mike Saur of Red Willow Vineyard. Originally, the grapes went into Bordeaux style blends. The first single varietal Cabernet Franc in Washington was released in 1991 by Columbia Winery. Because the cab franc grape grows so well in the Yakima Valley, more producers have begun to make cab franc as a single varietal wine. 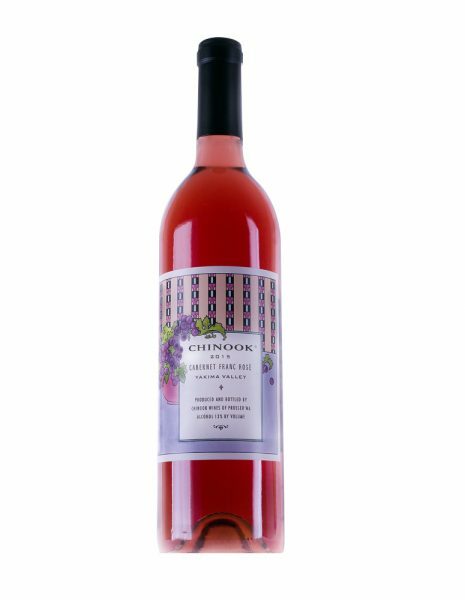 The wine became Washington State’s first Cabernet Franc Rosé. Today it is the fourth most widely planted red grape in the state behind Cabernet Sauvignon, Merlot, and Syrah. Washington Cabernet Franc is distinctive for its fruit forward characteristics. 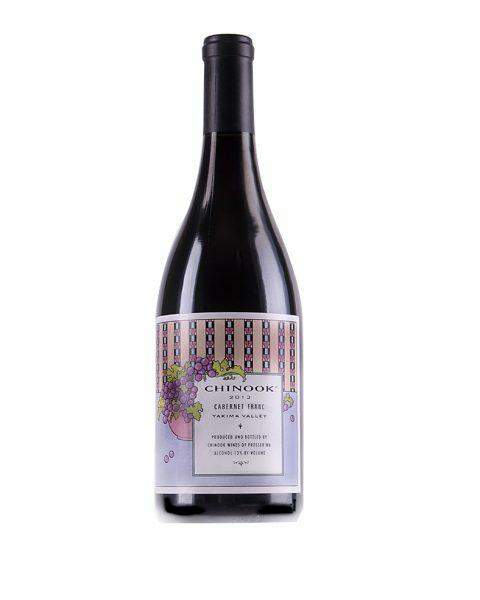 Kay’s Cab Franc and Cab Franc Rosé are excellent choices for the holidays; either as a hostess gift, served at holiday parties or included on the dinner table for Christmas. These wines can be found at Stems wine shop, Wrays Thriftway, or at the tasting room in Prosser. The tasting room is open by appointment during the winter months.